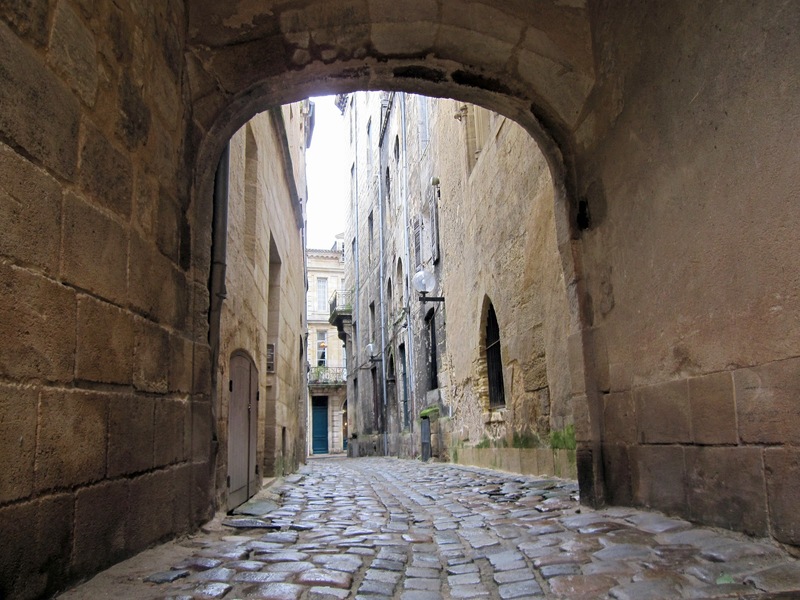 Invisible Bordeaux offers an online guide to some of the sights, stories, curios and lesser-known landmarks to be enjoyed in and around Bordeaux, France. The site, which first went live in December 2011, aims to scratch through the surface of the city and its surrounding area, enabling visitors and residents alike to get beyond the traditional postcard-friendly sights... which aren't so bad either! The website is fed by Tim Pike, an Englishman in France who works in the communications department of a leading aviation electronics company. When not writing he can often be spotted riding a vintage yellow bicycle or strumming a guitar. 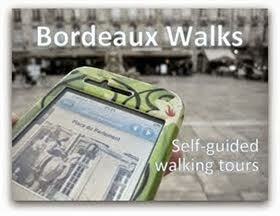 He has also conceived a set of self-guided walking tours around Bordeaux which are available for iDevices. The Invisible City concept was first developed by Adam Roberts at Invisible Paris and has also been rolled out by Jan Liebelt at Invisible Lyon. If you too would like to join our small but perfectly-formed network, get in touch! 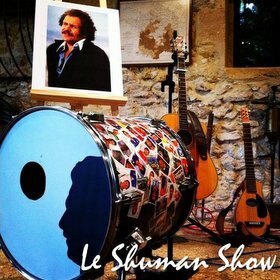 Sud Ouest: "L'homme au vélo jaune"
Sud Ouest: "Pas de côté d'un Tintin anglais"
Journal TF1 : "Zoom sur Bordeaux : entre histoire et modernité"
Direct Matin Bordeaux7: "À la recherche du Bordeaux invisible"
Un Air de Bordeaux: "Le super week-end de Tim Pike"
Bordeaux Moments: "Le super week-end de Tim Pike"
easyJet Traveller: "How to do Bordeaux"
easyJet Traveller: "Five Cracking Views in Bordeaux"
easyJet Traveller: "Five places to pretend you're in a French movie in Bordeaux"
easyJet Traveller: "Five cool ghost signs in Bordeaux"
easyJet Traveller: "Six recycled buildings in Bordeaux"
Expats Blog: "Tim, an Englishman in Bordeaux"
Bordeaux Expats: "Bordeaux expat interview: Invisible Bordeaux"
Sud Ouest: "Bordeaux : les images du passé et du présent se confondent"
Sud Ouest: "Bordeaux : le stade des Chartrons, patrimoine oublié"
Sud Ouest: "Rétro 2015 : le top 5 du site anglais Invisible Bordeaux"
Sud Ouest : "Mai 68 à Bordeaux : souvenez-vous des premières barricades"
Invisible Paris: "Introducing... Invisible Bordeaux"
Memoplume : "Le choix de l’invisible Bordeaux"
Planet Bordeaux: "Discover the Invisible Bordeaux"
More Tales of a Stone Pilgrim: "Location, location, location"
Urbain, trop urbain: "Miroirs de la ville #3 Psychogéographie ! Poétique de l’exploration urbaine"